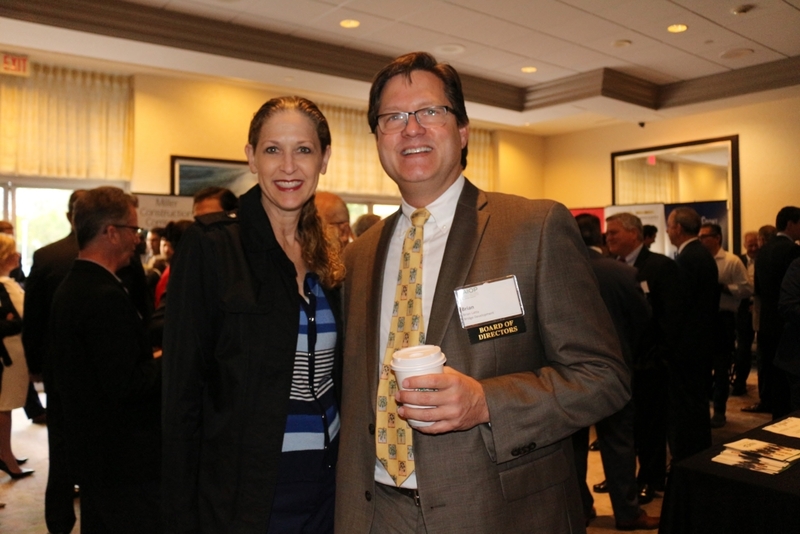 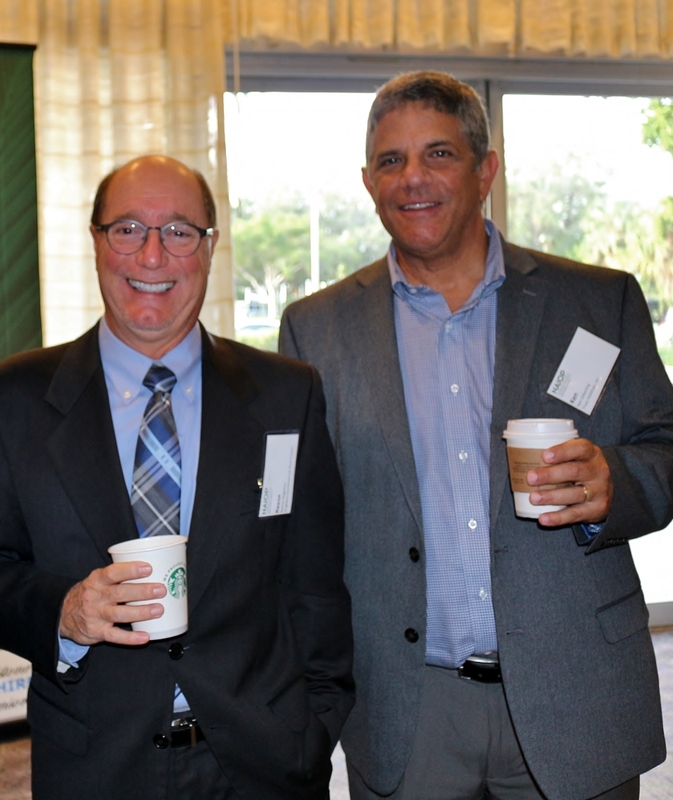 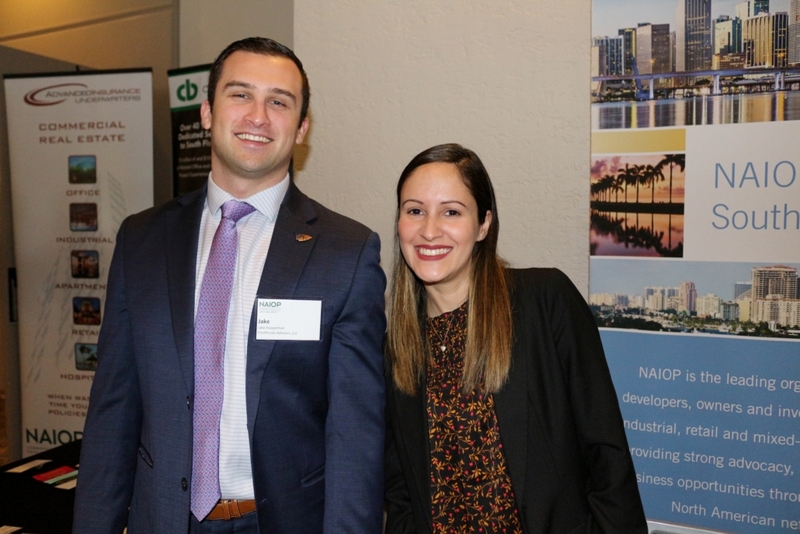 NAIOP South Florida, the Commercial Real Estate Development Association, kicked off this year’s programming with Economic Outlook 2019. 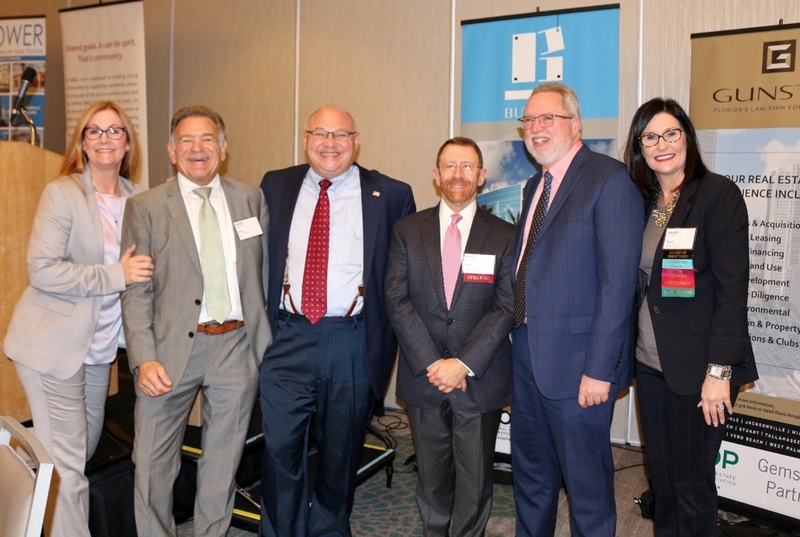 Hosted by NAIOP South Florida Board of Directors President Darcie Lunsford, executive vice president for Butters Realty & Management, Economic Outlook 2019 offered insightful commentary from Raymond James Financial Chief Economist Scott Brown, Brookwood Group Senior Vice President Mark Troen and Wells Fargo Senior Economist and Managing Director Mark Vitner. 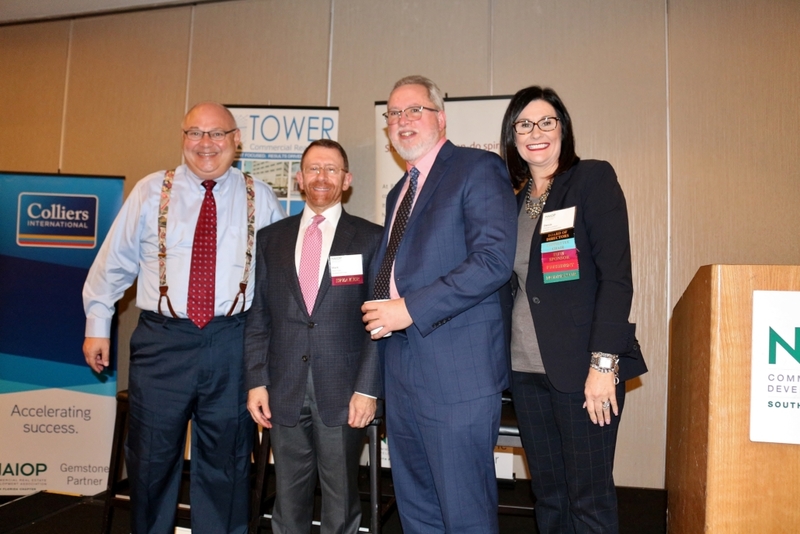 Panelists shared their perspectives on the state of the market, offered economic forecasts for 2019 and gave their predictions for the effects of the elections in 2020. 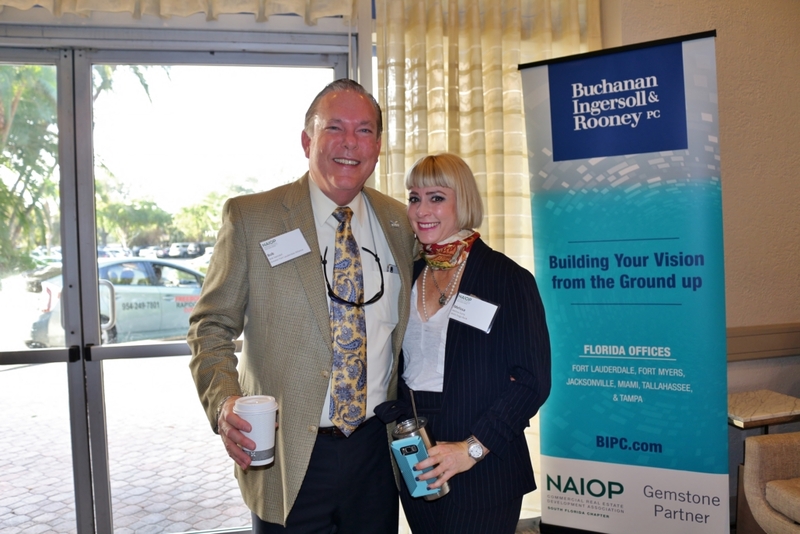 For more information about NAIOP South Florida and upcoming events, visit naiopsfl.org.